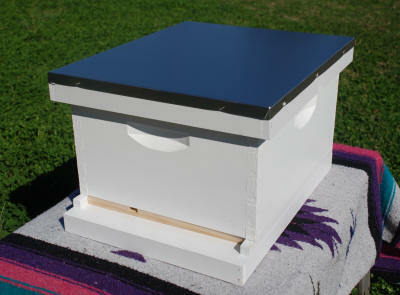 This deluxe hive starter set up is the basic brood box and does not offer additional honey storage space. 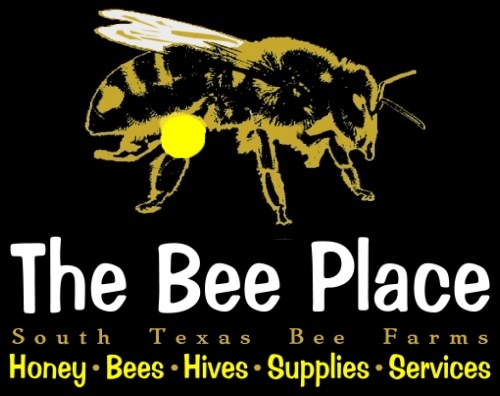 An additional deep or honey super should be added for honey storage over this deep brood chamber once the colony becomes established. These are made with commercial grade white pine and every box is hand crafted for strength and stability. 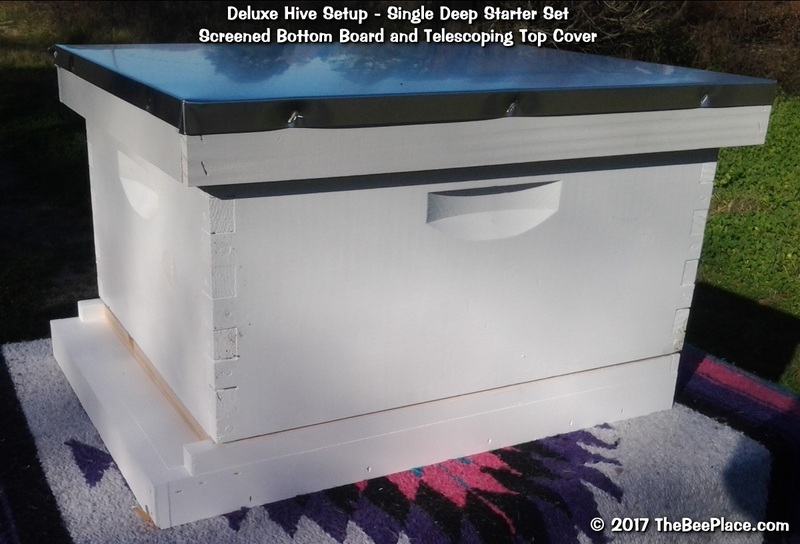 This Single Deep Deluxe Set comes complete with one 9 5/8" Deep Brood Body, 10 assembled Wood Frames (inside the box) with Waxed Rite-Cell® Foundation. You will also receive an assembled Top Cover with Inner Cover, Screened Bottom Board and Entrance Reducer.